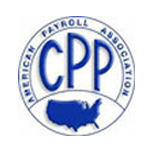 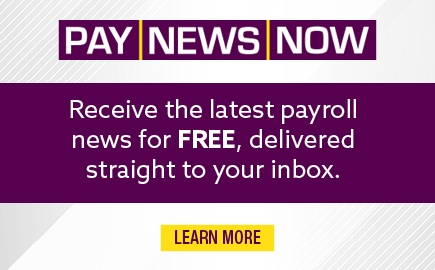 See the Certified Payroll Professional page for additional details. 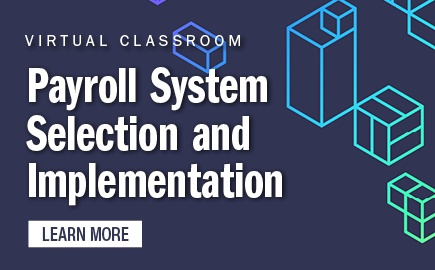 Attendees of The Payroll Administration Certificate Program at APA's Learning Centers in Las Vegas and San Antonio have the opportunity to take the CPP exam at the end of each course regardless of the exam window. 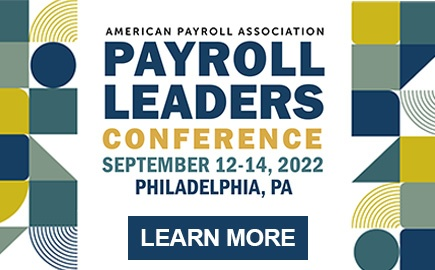 Please note: You must register for The Payroll Administration Certificate Program in order to be eligible to take the CPP exam at APA's Learning Centers. 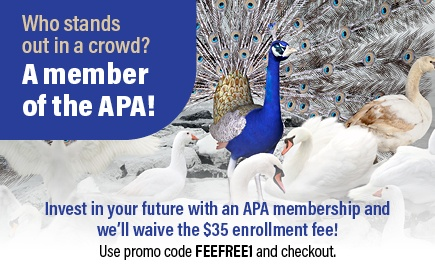 Purchase the Learning Center Exam.